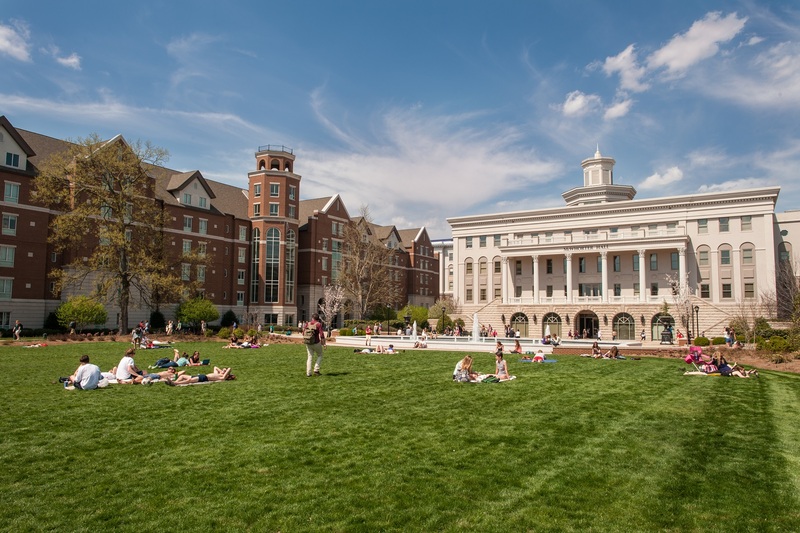 Belmont University is one of the best colleges in the Southeast according to The Princeton Review. The well-known education services company lists Belmont among its 140 “Best in the Southeast” recommended schools in the “2016 Best Colleges: Region by Region” website feature, posted on August 3. The Princeton Review editors made their selections based on data collected from a survey of administrators at several hundred colleges in each region, as well as staff visits and the perspectives of college counselors and advisors whose opinions the company solicits.